has been posted on Review 31. 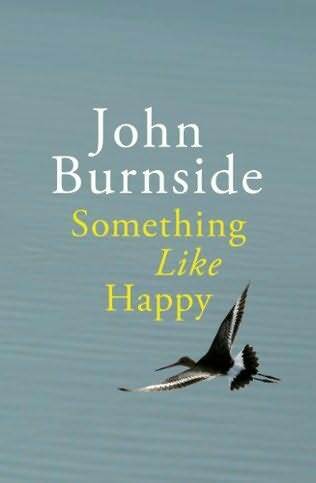 This was my first Burnside despite having meant to read both his fiction and poetry for ages. After reading this collection I really want to get hold of his novels and collections. Tenth of December is out on 3rd January from Bloomsbury. I’m pretty busy at the moment, but I wanted to post a quick review of the excellent Battleborn which came out this week in the UK. Claire Vaye Watkins is one of those writers whose own history threatens to overshadow their writing: which would be a shame, because her short story collection is marvellous. Her father was intimately involved with Charles Manson’s ‘family’ before aiding the prosecution in Manson’s trial for murder; and her mother was a depressed alcoholic who died of an overdose in 2007 two months before Watkins graduated from college. 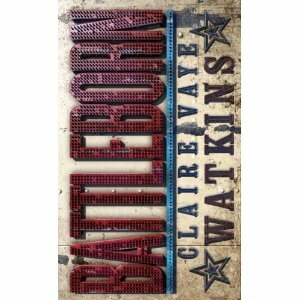 Against the background of such a family history, it is unsurprising that Watkins has produced a collection of stories so concerned with relationships, their tensions and failures, mostly set against the hard landscape of her home state of Nevada whose nickname is ‘Battle Born’ because it achieved statehood during the Civil War. That birth in a time of violence and fear underpins the whole collection, whose hot and scouring prose reveals an unexpected softness and tempered resilience in the struggling occupants of each story. At no point does Watkins give her characters any quarter. There are no fairytale endings for the Italian boy who stumbles into a brothel and instantly destabilises its structure in The Past Perfect, The Past Continuous, The Simple Past; nor do the memories of the degrading trip to Las Vegas the female character forced her vulnerable friend into ease with time in Rondine al Nido. Dysfunctional relationships, missing or effectively absent parents, and the challenges of parenthood stand starkly against the heat and memory of the landscape. You can’t dissemble in the desert, it doesn’t allow it; and nor does Watkins, whose voice emerges powerfully from these stories, as does the fierce character of Nevada. The strengths and failings of a rugged individualism are subjected to the cutting edge of an uncompromising style. It’s a very good collection and I’ll be keen to see what comes next: whether Watkins will further dissect her home state and their shared history, or chooses to move outward. Either possibility promises much.